We’re taking it easy today but first we’d like to announce the winner of last week’s Mother’s Day giveaway for a copy of The French Cat is Beth Emmons. Congratulations Beth! Expect an email from Layla. The publisher has promised to ship it out a copy in time for Mother’s Day. 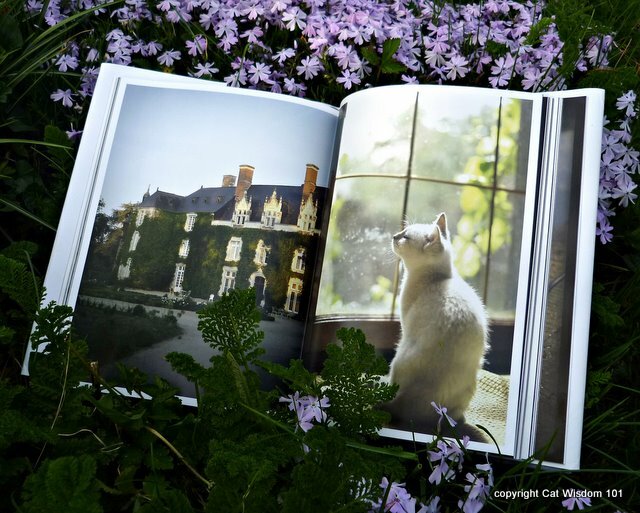 Congratulations to the winner of your giveaway for The French Cat book. Is that the one by Rachel Hale? It has good reviews on Amazon. Cute snoozin’ picture just below it. Concats to Beth! She won a beautiful book. Now we are going to enjoy an easy Sunday with you! Right on! I’m heading back to bed!!! 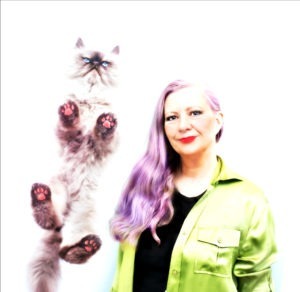 both of the photos above are just purrfect…Happy Sunday! Concats to Beth on winning that gorgeous book. 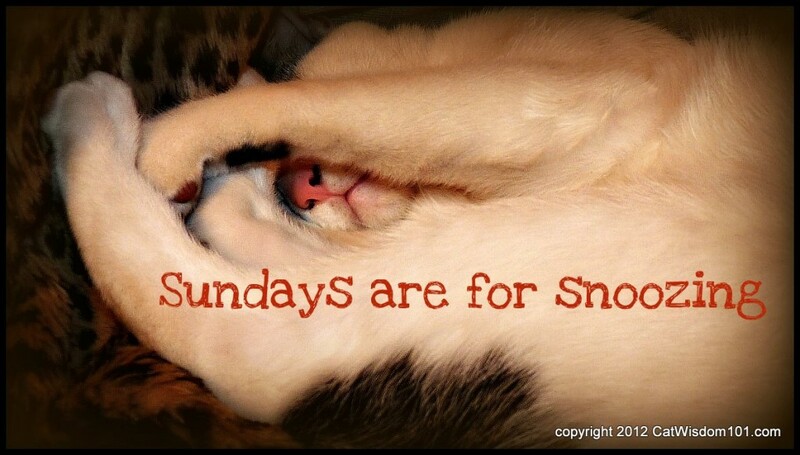 Yes, yes, yes, snoozy Sunday it is fur sure! Yeah Beth for winning the beautiful book!!! Yes, Sundays are for snoozing. I was at a conf yesterday and the editor in my line requested the first three chapters. So busy for a few weeks tidying it up. Woo hoo, K, and good luck! You bet Sundays are for snoozing.